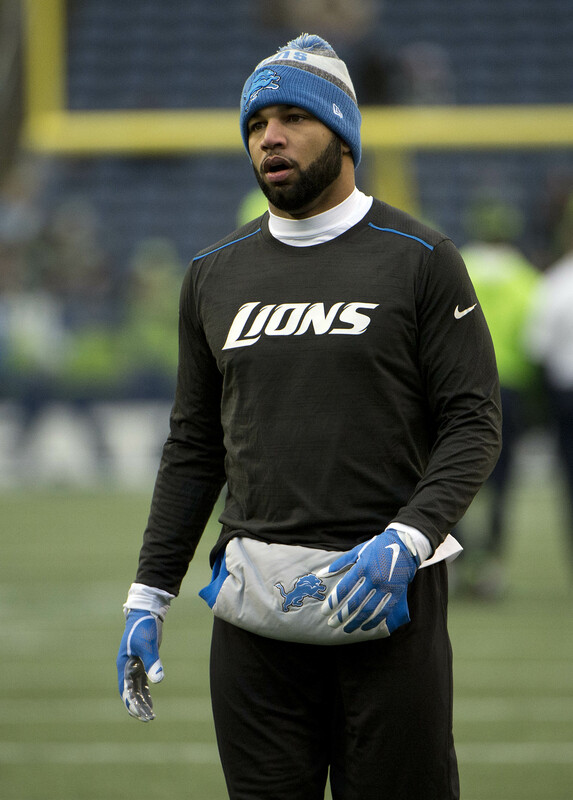 The Lions have not held any “substantive” extension talks with wide receiver Golden Tate, who is entering the final year of his current contract, according to Dave Birkett of the Detroit Free Press. Tate joined the Lions on five-year, $31MM deal prior to the 2014 campaign, and has subsequently outperformed that contract by nearly any estimation. In four years with Detroit, Tate has averaged 93 receptions, 1,056 yards, and five touchdowns per season. Tate has also played like one of the league’s most efficient receivers: in 2017, for example, Football Outsiders ranked Tate 17th in DVOA, meaning he provides excellent value on a per-play basis. 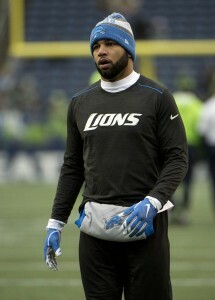 In his contract season, Tate will earn a base salary of $7MM and count for roughly $9.4MM on the Lions’ salary cap. On an annual basis, Tate is now just the 34th-highest-paid wide receiver in the league, sandwiched between Marqise Goodwin and Travis Benjamin. The Lions have re-invested in the receiver position since signing Tate in 2014 (and seeing Calvin Johnson retire after the 2015 season). Marvin Jones is on a five-year contract that will keep him in Detroit through 2020, while the Lions used a third-round pick on Kenny Golladay a year ago. The problem Tate is going to have is that he will be 31 by the time his next contract starts and most of his yards are contributed by YAC. The majority of teams are not going to give him many years and a ton of money since WRs start to decline around or before that age. Being a die-hard Lions fan over the life of this contract I would love to have Golden here for years to come. But I wouldn’t sit here and worry about the money that he ISN’T making, as this contract was pretty substantial at the time of signing it. And I can also see him racking up YAC and catches into his 30’s so a 3-year extension with a decent signing bonus doesn’t sound too bad. Maybe a bit of it though being performance based, as he will be 34-35 by the end of it. Isn’t the talent to create Yards After Catch a good thing? No one said it wasn’t a good thing. The point is that he’s not going to be getting faster when the average WR starts to decline after 27 years of age. I love Tate but I believe he’s not going to see a big contract but a 2 maybe 3 year deal.